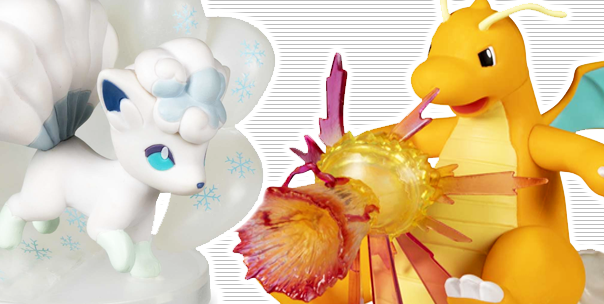 This week the Pokemon Center Online added two new gallery figures! Dragonite is DX size while Alolan Vulpix is standard size. 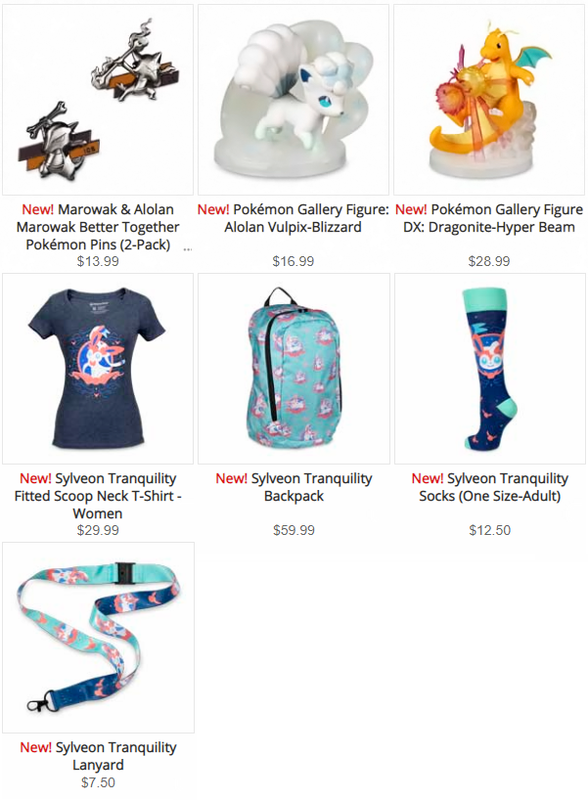 A Sylveon collection and Marowak pins were also added. Mewtwo and the gang are back! The squad is all here! Pikachu is on the case! Time to go for a ride! 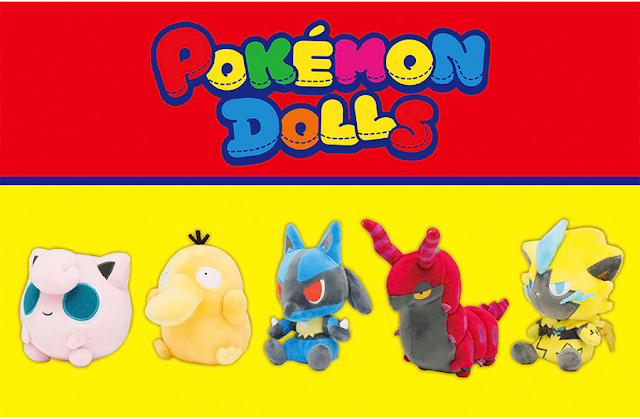 Slowbro, Vulpix, Sylveon, and more! Time to go back to 2004! 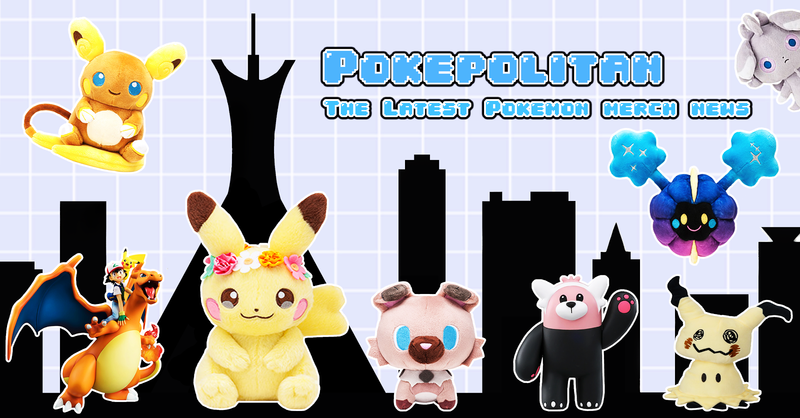 Pokepolitan was created in 2011 (originally known as Charizard Rainbows) and is deciated to bringing you the latest Pokemon merchandise news! It's made by collectors for collectors. Thanks for stopping by!